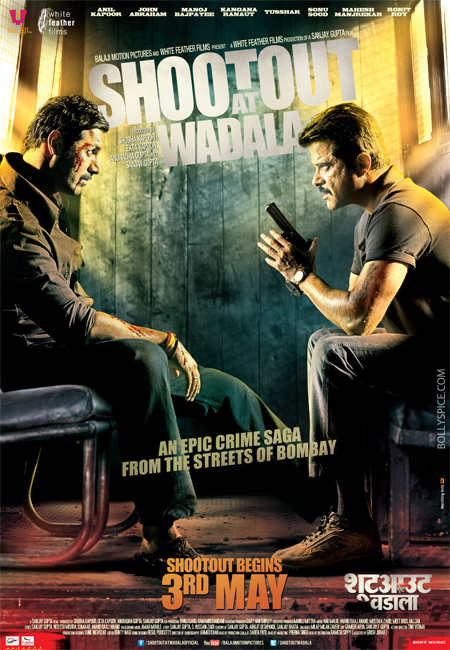 Exclusive Posters of Shootout At Wadala! 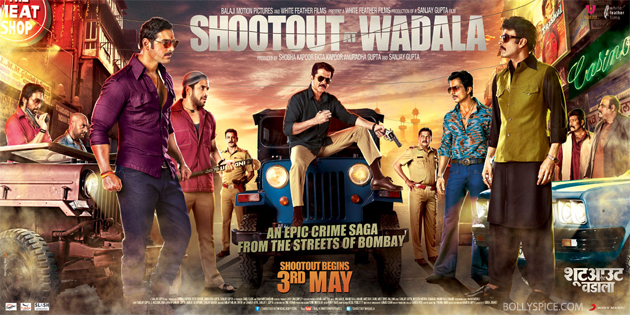 Coming up on May 3rd is Sanjay Gupta’s Shootout at Wadala starring John Abraham, Anil Kapoor, Kangana Ranaut, Tusshar Kapoor, Sonu Sood, Manoj Bajpayee, Ronit Roy, Mahesh Manjrekar. 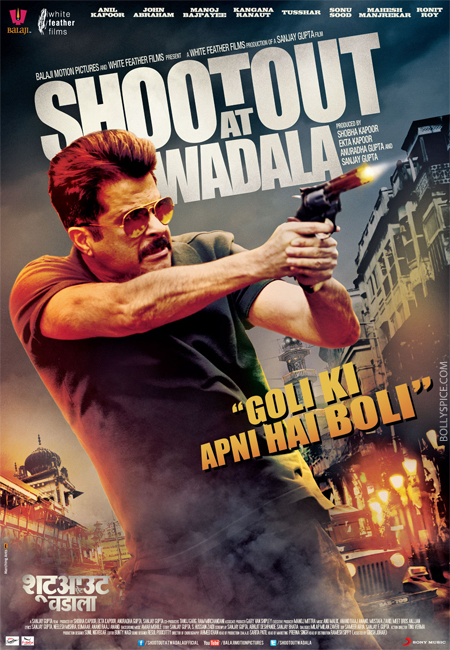 The prequel to the BLOCKBUSTER Shootout At Lokhandwa, SAW tells the tale of Manya Surve, a Maharashtran lad, who formed Mumbai’s first Hindu gang, and was also the first to be “encountered” by the then Inspector Issaq Bagwan and his team. 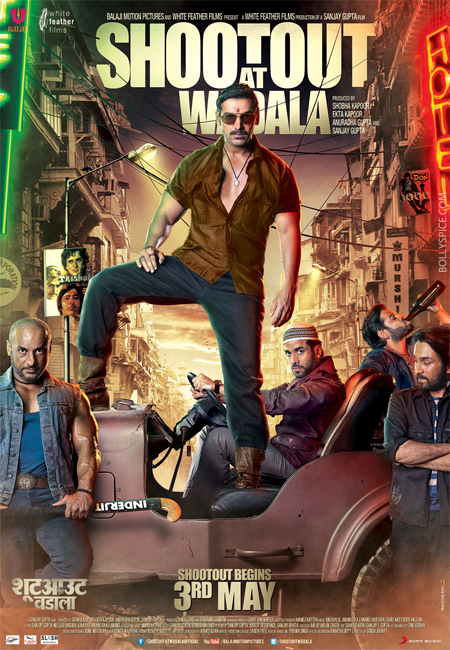 Check out these exclusive posters! 15 queries in 0.481 seconds.